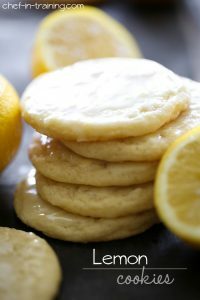 I don’t make a lot of cookies, but I love lemon. This recipe caught my eye. I will likely try it with and without the glaze.